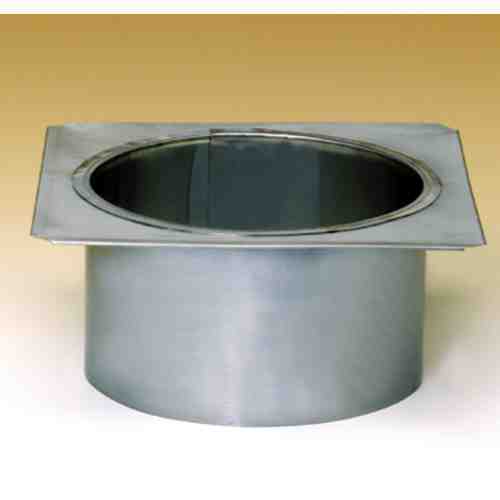 The LOCK-TOP Damper/Rain Cap Improves Fireplace Performance. Cleaner burns reduce pollution! 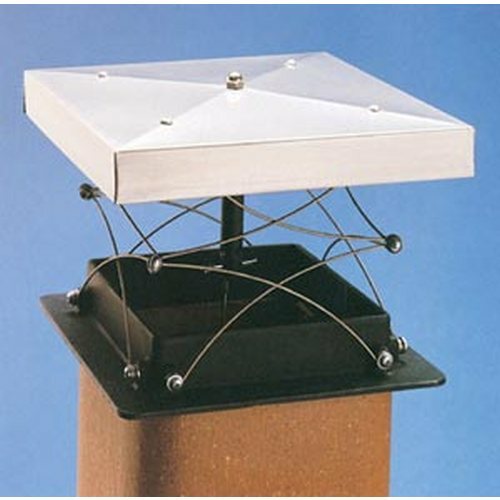 It installs on top of the chimney where a fireplace damper should be! It locks shut the top of your chimney keeping your fireplace and chimney warm, dry and secure between fires. Fireplace performance improves and cleaner burns reduce pollution. LOCK-TOP seals out pest and weather problems. 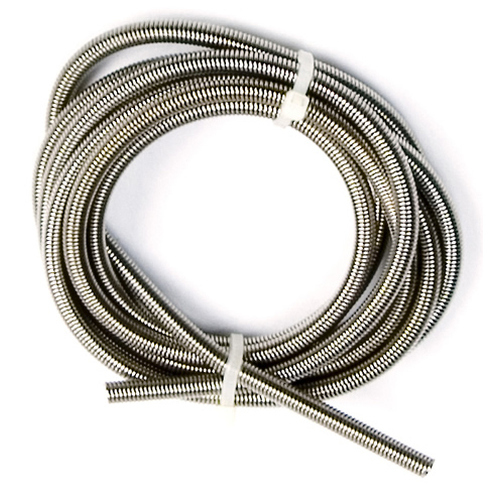 It’s the simple, low-cost solution to replacing rusted, worn-out throat dampers; reduces load on air-conditioners and dramatically reduces noise from the outside. 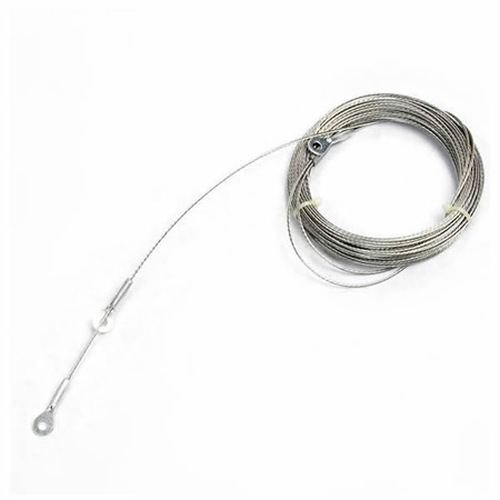 Each damper comes complete with a 32' cable.